The "Post random song lyrics devoid of context and meaning" thread! Grapes, melons, oranges, and coconut shells! Everybody sing the song of ice hair. and I'm not looking back! and it's right there for me! Probably the best fan lyrics I've heard. I always sing this when I visit Witchyworld now. Come to Witchyworld with me, here's some of the things you will see! With lots of balloons - the fun, it never stops! Nothing even dares compare, that's 'cuz we're best all around! Take a big ol' bite from Big Al's Burgers. Mr. Patch will kill you for sure! Whoops I think that you just stepped into Heck! You, must face, them all, if you, have any, hopes of escape! Last edited by qwertyo76; 17th August 2012 at 04:07 PM. It's such a bad sign! Steel clouds floating in the air. What's gonna happen to us? all the moves we make. All the pain at stake. I see the chaos for everyone. Who are we, what can we do? we have our own styles that we won't change. Yours is filled with evil and mine's not. There is no way I can lose! but I will never let go! I know it's a one way track. Tell me now, how long this will last? nor will I count on others! Close my eyes and feel the burn. Now I see what I've gotta do! Open your heart, it's gonna be alright! and think "what am I made of?" Am I full of sorrow? Am I hurt and pained? Or am I filled...with love? "Do you think tomorrow will bring sun or rain? Which one of these will show?" "Sing, a song of dawn! Dawn, the day reborn. Breathe deep of the dawn before the storm. This hearth...this home...wrested forth from tired fingers, bathed in blood and sealed in stone...!" C'mon and light the fuse. He's a rocket and he's ready to go! 'Cause now the countdown has started and he's ready to blow! Kickin' pants fast, puttin' on a show! Go on and get yourself together, there's no time to rest! And if you put the time in, he'll put you to the test! He's like the runnin' man, in his world, more is less! And if you wanna test him best bring your best! You can't stop now, lock and load! Don't stop now, c'mon and rock and roll! Gotta make your own way! Life is just a game you play! it won't be there all the time! So watch your step, now watch your step don't fall! i can hear you calling out. but it's a waste of your time. to slap a mouth that never shouts. so raise your glasses one more time. may the best man overdose on pride. but not in these shoes. you lack the stones to be more than a metaphor. next time make sure you put at least two bullets in the head. something to shatter or break. 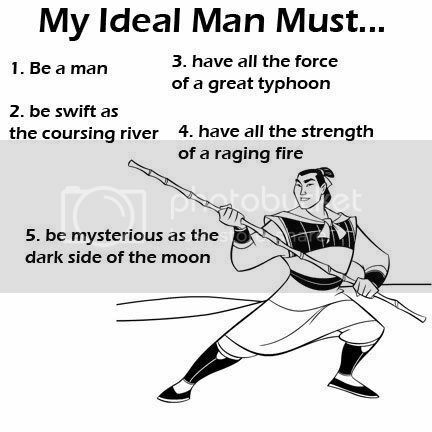 We must be swift as a COURSING RIVER! Mysterious as the DARK SIDE OF THE MOOOOOOOOOON.